A prime cut from rising rapper Duckwrth is like a gold bar — strong and luxe, but malleable when heat’s added. Based out of South Central Los Angeles, he has the precision of seasoned rappers and a flexible, genre-bending taste in music like Pharrell Williams. Listeners got a taste of Duckwrth’s dexterity on his 2016 I’m Uugly studio album, as well as its 2017 follow-up An EXTRA UUGLY Mixtape. The MC has another single out today that should convert any disbelievers. Titled “Fall Back”, it’s a track that weaves together threads of rap, R&B, and maybe even a little noise rock. The whole thing is soaked in low, low bass, which makes it feel like a TNGHT song on the verge of Death Grips madness. 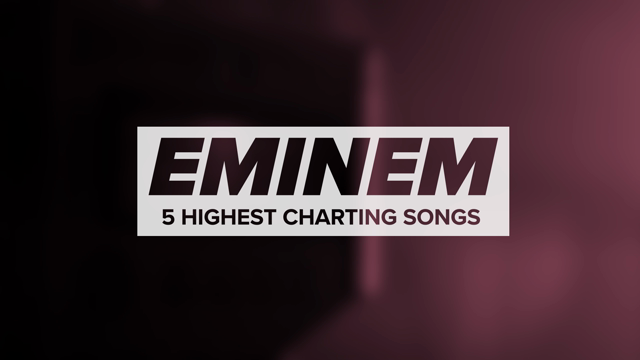 “Guess who’s back in the cockpit/ With no hands on the wheel/ No stopping?” he asks in the opening verse. 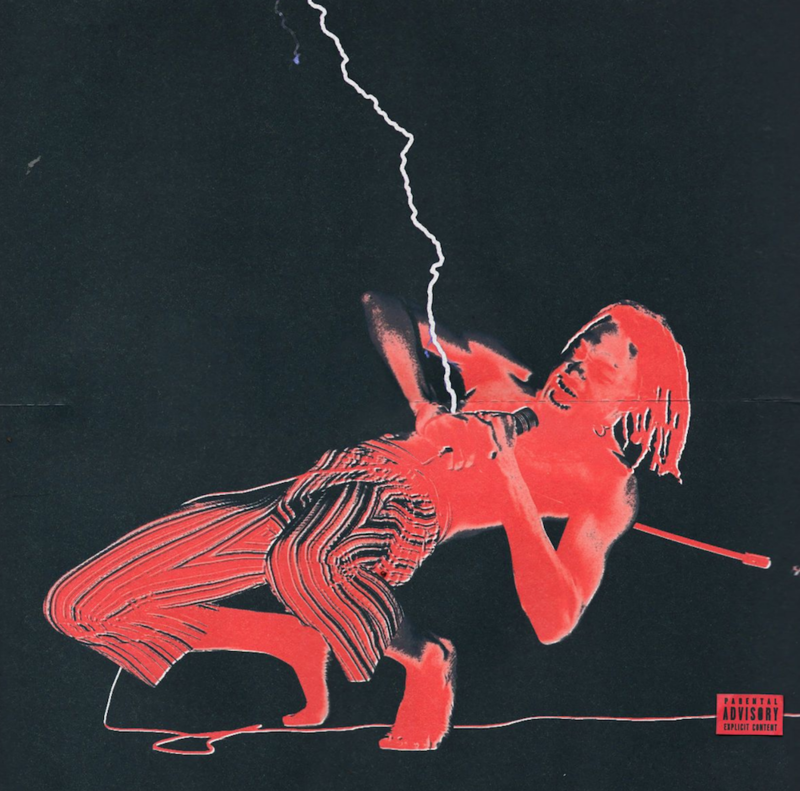 Around the 2:00 minute mark there’s a totally soulful breakdown that will make you think you’ve actually moved onto an entirely different tune, but nah, you’re still with Duckwrth, he knows what he’s doing. Update: Watch the single’s official music video, directed by Young Man. According to a press statement, “Fall Back” is taken from Falling Man, a new project that’s due out sometime this fall. Duckwrth will kick off his first-ever North American headlining tour in October. 11/02 – Dallas, TX @ Deep Elium Art Co.